A project, often purposely designed with an aim to achieve an end goal, relies heavily on its earliest stage of life: the design phase. 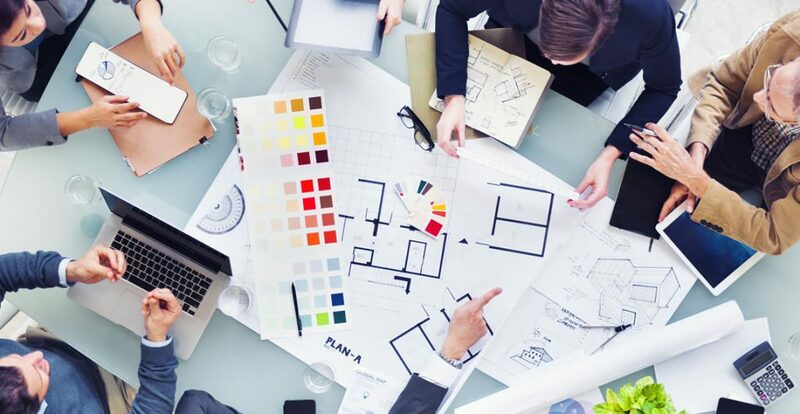 Key elements such as project description, primary features, goals, outcomes and major deliverables are all identified during the project design stage. A proper project design can assist in avoiding mistakes and forecasting potential pitfalls. This helps build a strong foundation and better prepares the Project Manager and the team members for unexpected issues. Additionally, the design phase is crucial in determining the budget or budget estimates. Hence the reason as to why the planning phase is thought to play a vital role in a project’s success. To implement the necessary elements of a project design, it is important to understand what a successful project design phase looks like. Project design has many benefits, other than ensuring a successful project outcome. It provides people with work and teaches individuals to work together with colleagues to achieve the same end goal. Who can take the Project Design Certification course? How long does it take to complete the Project Design Certification course?